Established in the late 1800s and located in the northeastern portion of Texas, Fort Worth is a modern and exciting city filled with art institutions, rodeos and museums. This is a great place to travel, and there are plenty of things to do in Fort Worth with kids. Explore these five kid-worthy activities and enjoy your family trip. 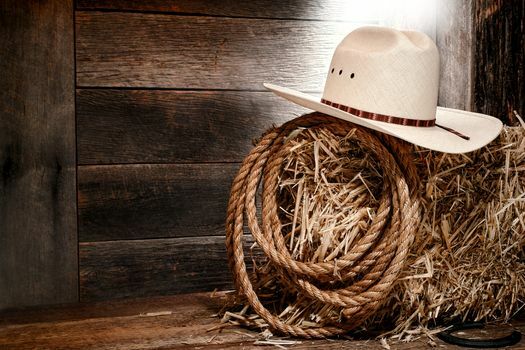 Take an hour to marvel at trick riding, roping and trick shooting all in the Cowtown Coliseum on Exchange Avenue. The Pawnee Bill’s Wild West Show is perfect for the whole family with cowboys songs, amazing animals and spectacular performers. Children can meet the cowboys after the show and check out the pistols, bullwhips and cowboy ropes. Two shows are held daily, and the activities are based on the actual stunts and events from historic Wild West shows. There is no visiting Fort Worth without taking in a real rodeo. The Stockyards Championship Rodeo is the only year-round and indoor rodeo in the world with competitors from all over the world. 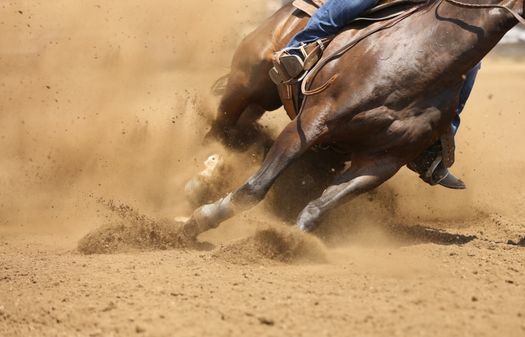 Check out the team-roping, bull riding, barrel racing and bronc riding that make rodeos a favorite family adventure. Kids are participants with mutton and calf scrambles for prizes each Friday and Saturday throughout the year. The rodeo is located near lots of Fort Worth vacation rentals with access to public transportation. 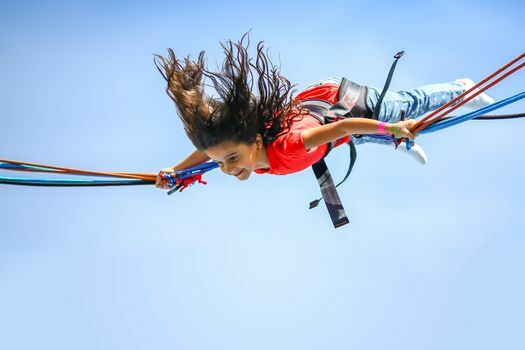 Bungee-jumping and free-falls into huge nets make the Zero Gravity Thrill Park a real thrill in Fort Worth. Children and adults are invited to fall 16 stories into a net or ride the Skycoaster, the Blastoff or the Skyscraper while getting their fill of the aerial thrills. This exciting park offers group discounts on ticket purchases so that big groups save a little cash. Step out of your Fort Worth condo rental and head into the sky for Zero Gravity excitement. 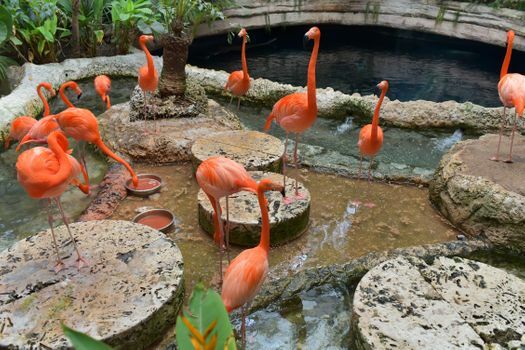 A complete indoor zoo with everything from monkeys to beautiful tropical birds, the Dallas World Aquarium is a favorite for visitors to Texas. A two-toed sloth, dwarf caimans and tiny hummingbirds are all waiting to greet Fort Worth vacationers with plenty of entertainment. The aquarium houses sharks and fish from all over the world with feeding shows and lectures designed to educate and enthrall visitors of all ages. Explore the history of Fort Worth at the Log Cabin Village. Check out a water-powered grist mill and walk through 19th century settler cabins that provide an accurate portrayal of the birth of Texas culture. 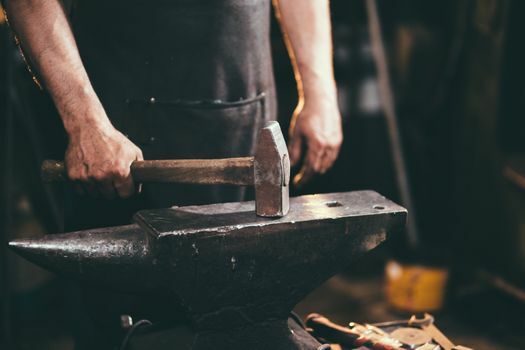 A one-room school house, a blacksmith shop and log homes are staffed by historical interpreters in costume to make this experience exciting and authentic. Learn how to make candles, or check out the herb garden to enjoy a glimpse into historic Fort Worth.